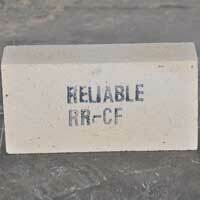 Reliable Refractories Pvt. 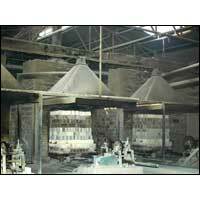 Ltd is one the prominent Manufacturers, Suppliers, Importers and Exporters of a comprehensive range of Insulation Bricks. 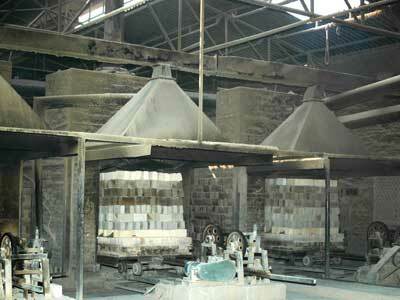 The wide variety includes Cold Face Insulation Bricks, Hot Face Insulation Bricks, Kyanite Insulation Bricks, Light Weight Insulation Bricks, Mica Insulation Bricks and Silica Insulation Bricks. 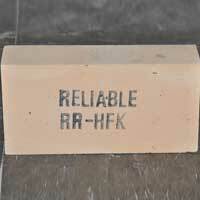 All these Insulation Bricks offered by us are fabricated using high grade material and latest machinery. 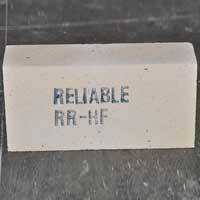 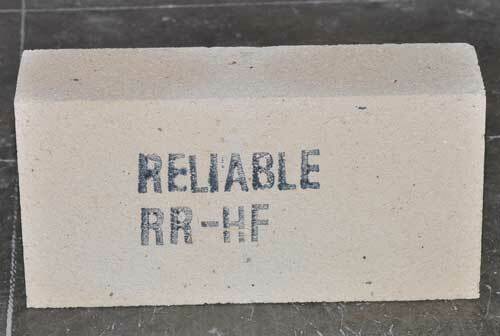 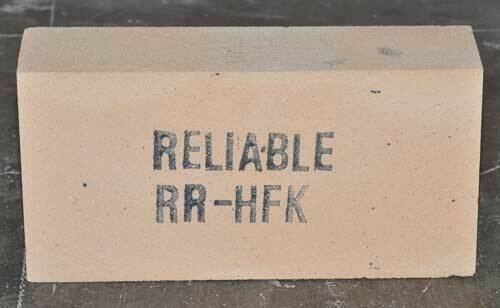 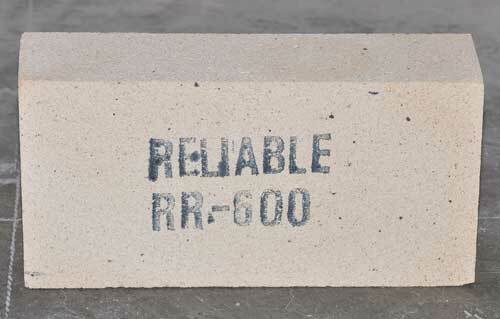 Also, we offer the wide range of Insulation Brick at affordable prices to the customers. 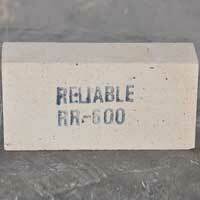 The Light Weight Insulation Bricks manufactured by us are highly demanded across the globe owing to superior quality. 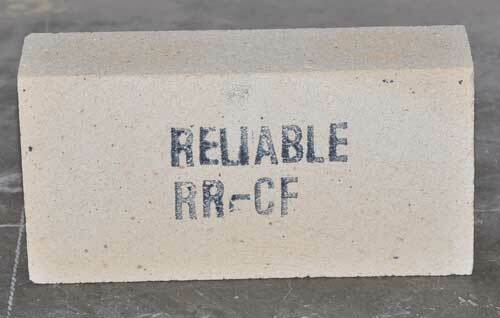 Fabricated using high grade material, the Light Weight Insulation Bricks is well- known in the market for their durability, accurate dimensions and reliability.